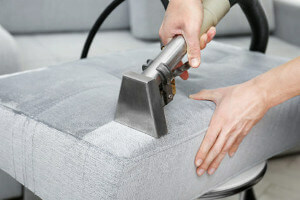 We Help is your reliable helper when you need to find easy and quick professional upholstery cleaning providers anywhere in the area of Australia. Whether you need help for the cleanliness of the upholstery for your favorite domestic chairs or for the soft furniture at your office, here you can get all types of solutions, booking slots and affordable rates. We have gathered the finest providers on our platform, with the needed expertise and years of experience in this particular industry. The upholstery cleaning is provided with excellent results and satisfaction guarantee. The guarantee means if you have some remarks you can talk with us and we will send the team to clean again for no charge. The providers on We Help page are using advanced methods and cleaning equipment in their work. The upholstery will be treated with the best possible approaches and the impeccable results will be reached with the use of eco-friendly supplies. The upholstery will be pure, clean and dry, which gives you the opportunity to use the furniture almost immediately after the work is finished. The cleaners will be with you on time and fully prepared to provide top-notch upholstery cleaning service. All of the stains will be gone after they apply their special treatment. The whole furniture will look great and in perfect condition. 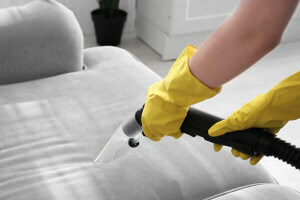 The upholstery cleaning is available even as a same day service to cover some urgency. For the upholstery cleaning service for domestic and commercial properties in Australia get in touch with We Help operators. They are always at your service for bookings, information and free quotes on 03 8820 5439.